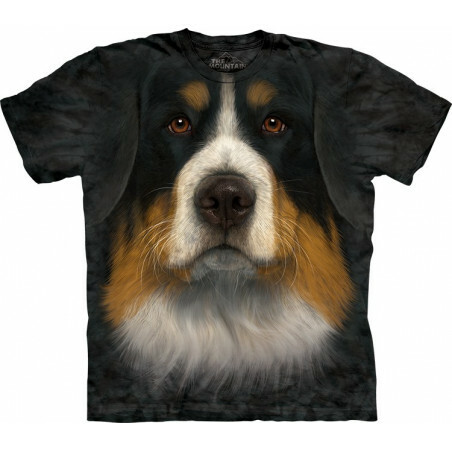 T-Shirts & Clothing There are 1597 products. Looking for something cute and cool? 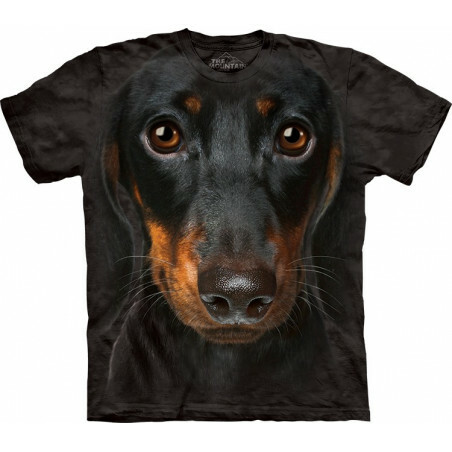 Then the amazingly realistic Yorkie Dog T-Shirt is for you! 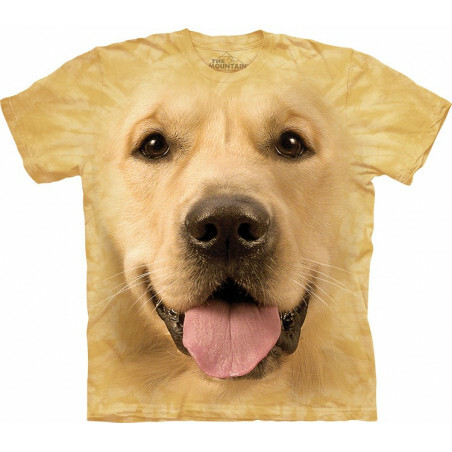 This pseudo 3D t-shirt is made from 100% cotton and hand-dyed with organic inks in the USA. No fading or shrinking. 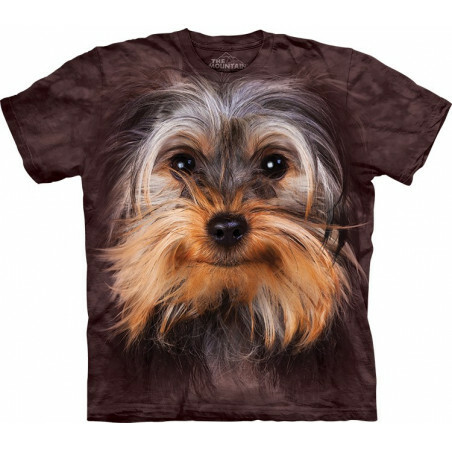 The Yorkshire terrier shirt is a perfect gift! 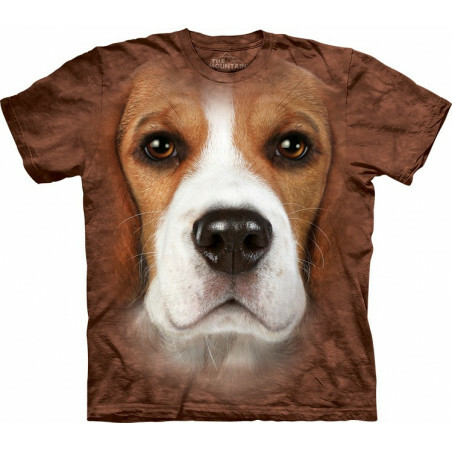 Buy this amazing tee now at the clothingmonster.com! The American brand brings you bright collections of stylish men's clothing, fashionable women’s apparels and kids' 3D clothing. Our clothing appeals to anyone who wants to make a statement or simply just have fun with fashion. 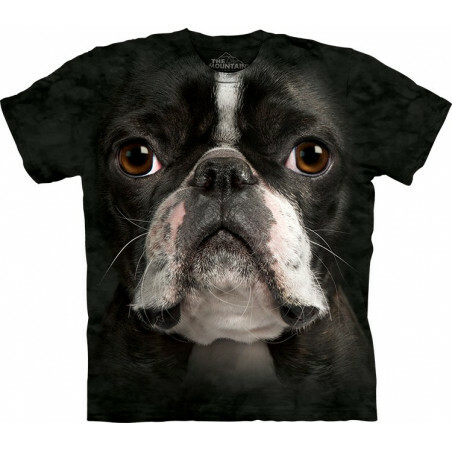 All tees are 100% preshrunk cotton, comfortable and cozy to wear. 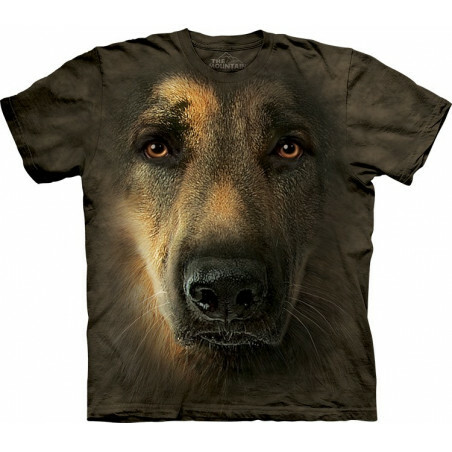 The designs cover from animal t-shirts & clothing and dino themes to music clothing and galaxy T-shirts. T-Shirts has been Oeko-Tex 100 Certified (the highest certification worldwide), which guarantees their clothes are free of chemicals harmful to your body. 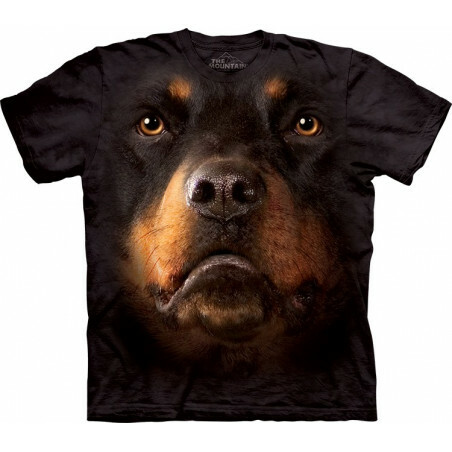 You will never make a mistake buying at the clothingmonster.com shop. 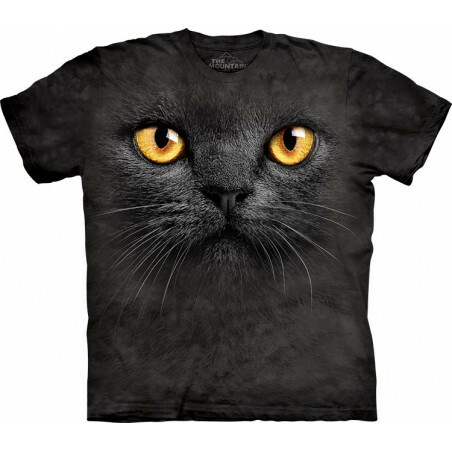 Here you'll find cool t-shirts, warm hoodies, unisex sweatshirts, summer dresses, cool tank tops & more. We appreciate the faith that our customers give us and make everything possible not to lose it. 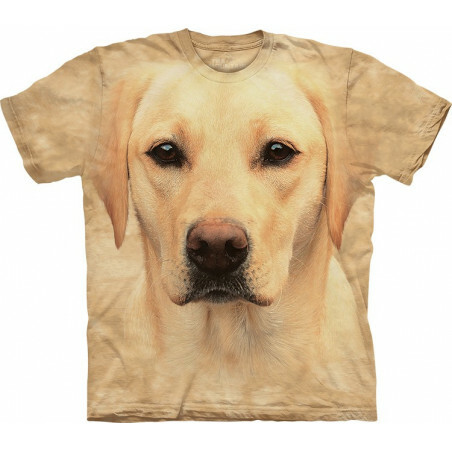 For an incredible selection of women’s and men’s apparels from, shop at the clothingmonster.com today!